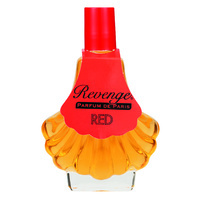 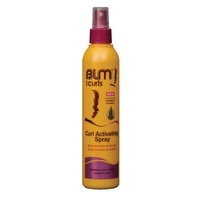 MAKES HAIR UP TO *33% STRONGER! 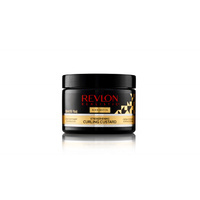 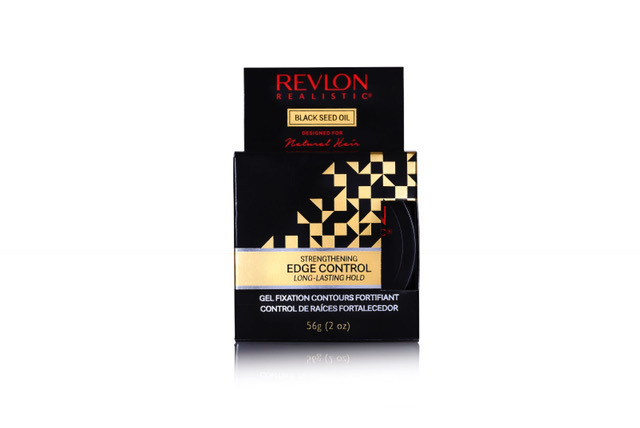 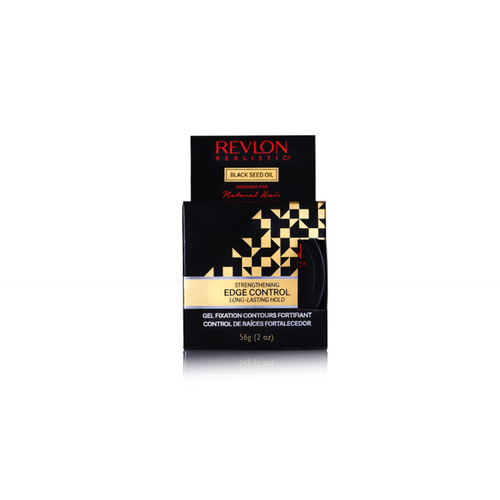 Make your edges lay down and behave beautifully with Revlon Realistic® Edge Control. 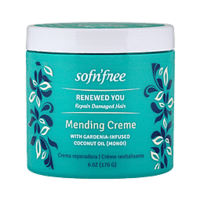 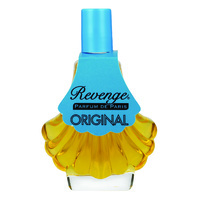 Infused with the unique power of Black Seed Oil, it strengthens fragile edges and helps eliminate breakage. 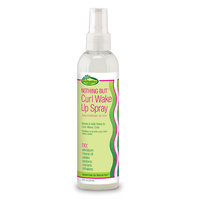 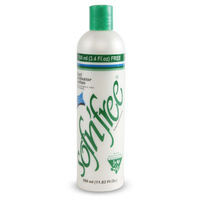 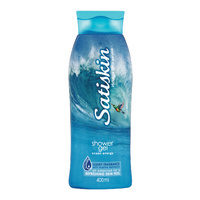 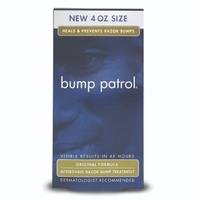 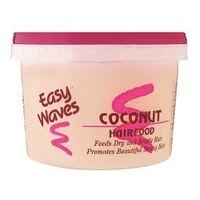 Provides frizz control! 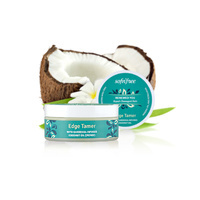 Rub between palms and apply to edges. 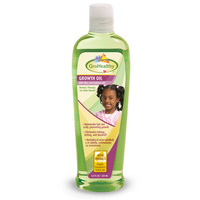 Aqua (Water), Ceteareth-25, Glycerin, PEG-7 Glyceryl Cocoate, PEG-40 Hydrogenated Castor Oil, AMP-Acrylates/Allyl Methacrylate Copolymer, PEG-12 Dimethicone, Coco-Caprylate, Nigella Sativa (Black Cumin) Seed Oil, Fragrance (Parfum), Sodium Hydroxide, Plukenetia Volubilis (Sacha Inchi) Seed Oil, Olea Europaea (Olive) Fruit Oil, Cocos Nucifera (Coconut) Oil, Argania Spinosa (Argan) Kernel Oil, Disodium EDTA, Phenoxyethanol, Ethylhexylglycerin, Citronellol, Hexyl Cinnamal, Isoeugenol, Linalool.